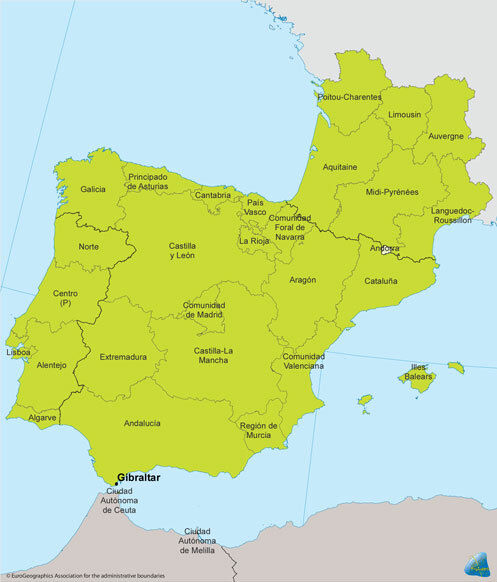 The South West Europe Programme is made up of five Member States namely France, Portugal, Spain the United Kingdom (Gibraltar) and Andorra. The SUDOE Programme aims to contribute to the growth and sustainable development of the South West Europe space with projects of transnational cooperation in the areas of innovation, the environment, information technology and sustainable urban development. By working together, these regional bodies contribute in achieving the EU’s objectives in the fields of growth, employment and sustainable development.